Hey Tableau fans, get ready to be Grossed Out! The Jett Black Experiment is still in its first year. This article describes one of the methods I am using to help Jett learn about math and data analytics. If you are interested in following this experiment, you can watch Jett on his YouTube channel. 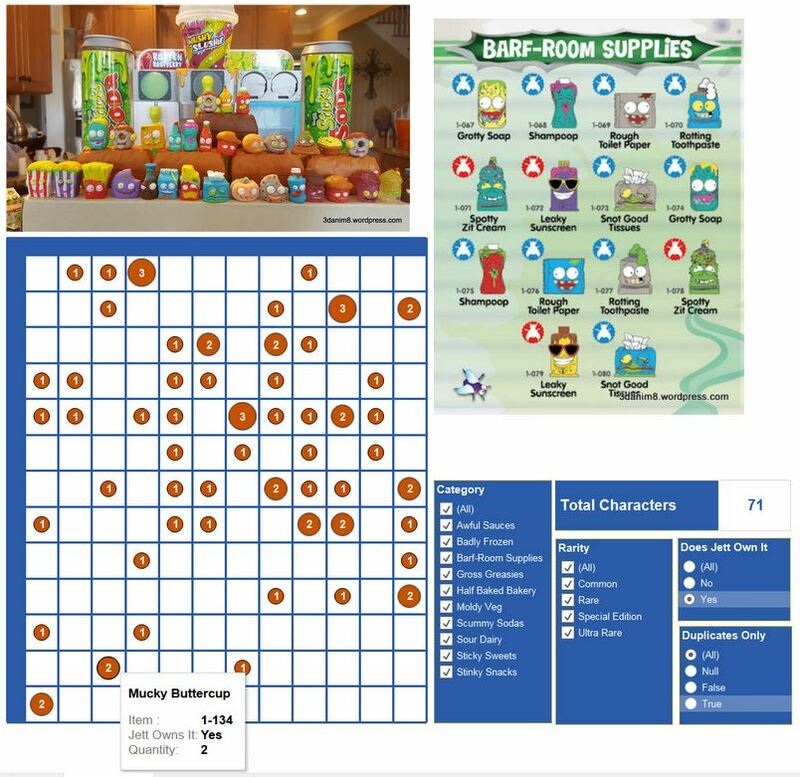 When you combine a childhood passion (Grossery Gang – Figure 1) with adult passions (Tableau and Alteryx), a huge amount of learning, good times, and excitement can totally erupt! If you don’t believe me, just read this article! 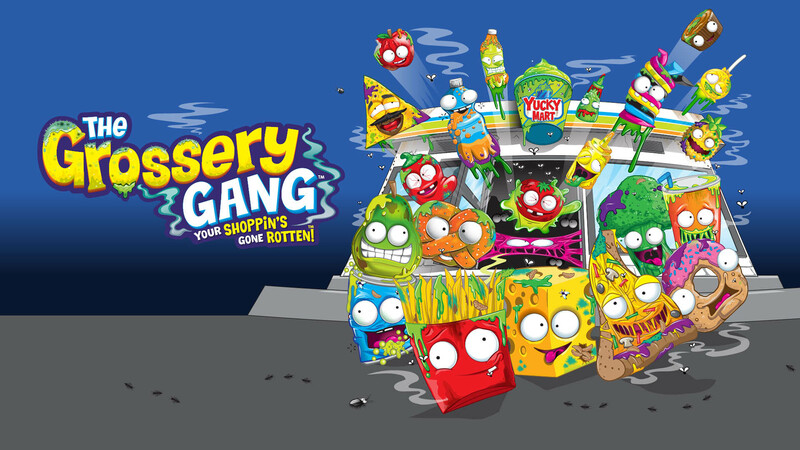 Figure 1 – Introducing you to the Grossery Gang! Gross, puke, barf, yuk! Jett and I built an Excel worksheet (Figure 2) to hold the Grossery Gang (GG) collection information. With this being season number 1, I have a feeling that this database is going to expand a lot over the next few years! Figure 2 – The GG data for Jett’s collection on 7/24/16. Additionally, the matrix can be configured to any number of columns through a parameter setting. At this point, all Jett is focused on is collecting more, more, and more GG’s (Figure 4a, 4b). What he doesn’t realize is that these little dudes are expensive! The makers of this collection (Moose Toys) are ingenious because these rubbery little things probably cost less than $0.05 to make and they generally sell for $1 to $1.50 each. The price can go as high as $10 apiece, if you buy the limited editions packaged with another toy. Yikes, I wish I had thought of this idea (or Shopkins, or any of the other series they make). To earn money to buy these toys, Jett has to be a good boy and he has to do some household chores. It is amazing how motivated a 4-year old can be when he wants something! So on certain Saturday mornings, if he has been good during the week and has done his work, we visit Toy’s R Us or Target to see which packages contain the right characters to help Jett grow his collection. During the week, he plays with these all the time. Figure 4a – We’ve got grossery gangers busting out at the seams. Figure 4b – We have too many grossery gangers already! Now that we have our dashboard built, we will bring his tablet (Figure 5) to the store with us to make sure we are optimizing our purchases. The funny this is this: Jett has this database memorized. He knows exactly what he owns and what he needs. This is truly amazing to me. 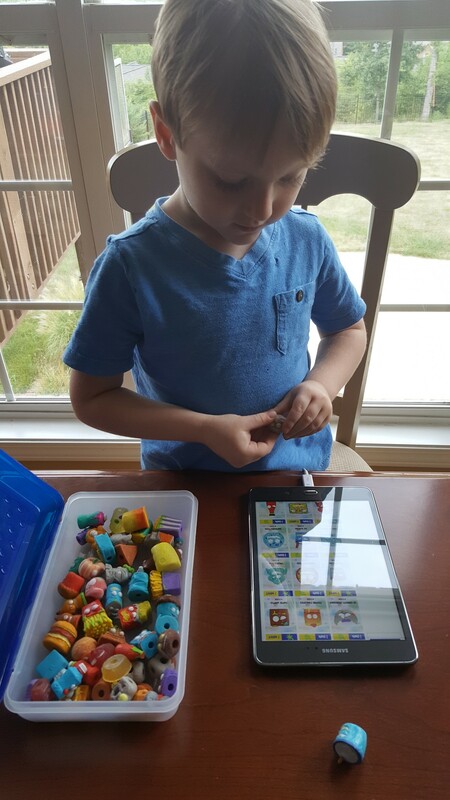 Figure 5 – Jett cataloging his collection on his tablet. For me, this work is a labor of love and has helped Jett to count to higher numbers, categorize, recognize characters (Video 1) and to identify their collection number. He already has asked me to define every term used to name the characters. His vocabulary has exploded with words like Tasteless, Putrid, Horrid, Disgusting, Chunky, Dodgey, etc. Jett can tell me with 100% accuracy the name of every character and which category they come from. He has not nailed-down the rarity yet, but I’m sure that will be coming soon. Update 8/13/16 – Well, soon came sooner than I expected (2 weeks). Jett definitely knows the rarity assignments. If you want to see how I know this, watch this video of him! For a professional view of the Grossery Gang appeal, watch this video that was produced by Cookie SwirlC. This gal is a marketing machine with amazing vocal skills and charisma. Her voice can be mesmerizing and kids can watch her silly videos all day. With over nearly 3 million subscribers and over 3.3 billion video views since her humble beginning on YouTube in 2013, I guess she has figured out the secret formula for selling these items! Thanks for reading! Written by my lovely wife! This experiment with your son is just awesome. And your son’s creativity reminds me of my son’s, how they can be so passionate about things we might initially overlook or undervalue. What’s cool is that you pay attention and then incorporate his passions into yours. If he hasn’t already, he will thank you for this when he’s older. I’m going to thank you right now for such a wonderful comment. I cannot tell you how much it means to me that you see the beauty of what I’m trying to do with Jett. I never knew my father, so in a lot of ways I am trying to give him all the paternal interactions I never experienced. I am also wanting to give him confidence, knowlege and to teach him how to explore his creativity using anything he finds interesting. Whether it be painting, his Grossery Gang characters, or planetary science, I just want him to love his life and to be a great citizen when he grows into adulthood. In the mean time, I am really loving the bonding we are developing by playing with those silly little rubber toys. We are having a blast! P.S. Your work in Alteryx is tremendous. Please keep developing new examples for us to learn from. OK this is awesome on many levels. And Grossery Gangers?! I LOVE it – do you remember Garbage Pail Kids? My daughter is obsessed with Shopkins and it seems the Grossery Gangers are the Garbage Pail Kids equivalent! This is a great idea to get kids to start thinking about data collection, data relationships, and visualization. Thanks for the great ideas! OK Tara. 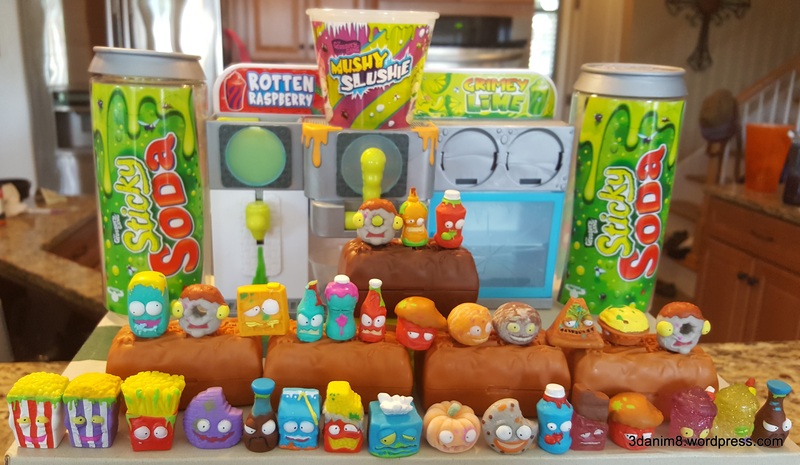 You have got to know this important fact: Grossery Gang characters are Shopkins gone Rottin’. 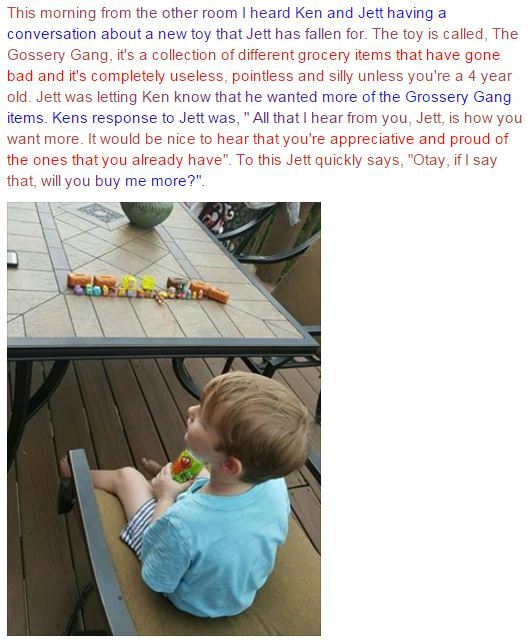 I think the Grossery Gangers were developed with little boys in mind, although Jett would love to collect Shopkins, too! 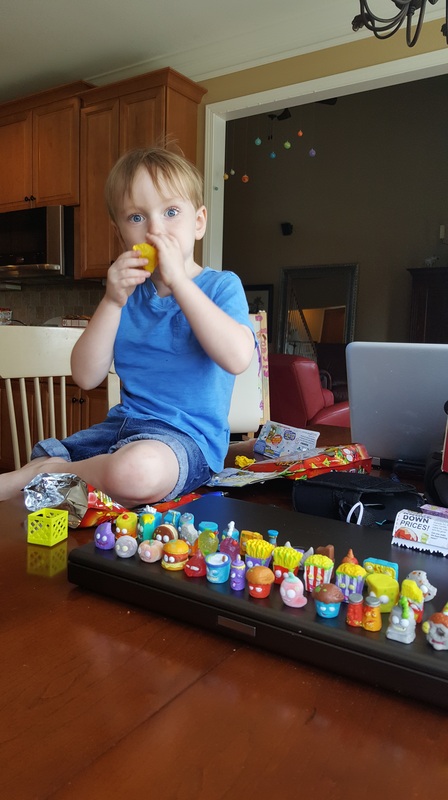 He tells me all the time: “Daddy, all I want are a two-pack of Shopkins! I promise to not ask for any more!” LOL!